Search no longer - learn how to choose the perfect dog GPS tracking device according to your dog’s size, weight and activity level! You are a responsible dog parent and wish to get your four-legged friend a safety gift, in the form of a GPS tracking device for dogs. Definitely a good decision! But how to know which is the best dog gps tracker for your fluffy buddy? Discover right now which criteria stand between your dog and the right GPS tracker! The different Tractive GPS Trackers are suitable for different sizes of dogs. If the GPS tracking device is too big for your dog, your furry friend could have neck or back pain. On the other side, a larger GPS tracker is definitely the best option for larger dogs, since it has a much longer battery life. So yes, size matters when it comes to choosing the right GPS device for your dog! Fact check: Can I implant the GPS tracker in my dog? Find out the main differences between a dog microchip and a GPS tracker. Is your fluffy friend an active fur ball, who loves to play around in the open air? Or would you rather describe your pup as the classic couch potato, who loves to sleep most of the time in the coziness of your home? Depending on the activity level of your dog and how often you will use the LIVE Tracking feature, different Tractive GPS Trackers will serve different needs. 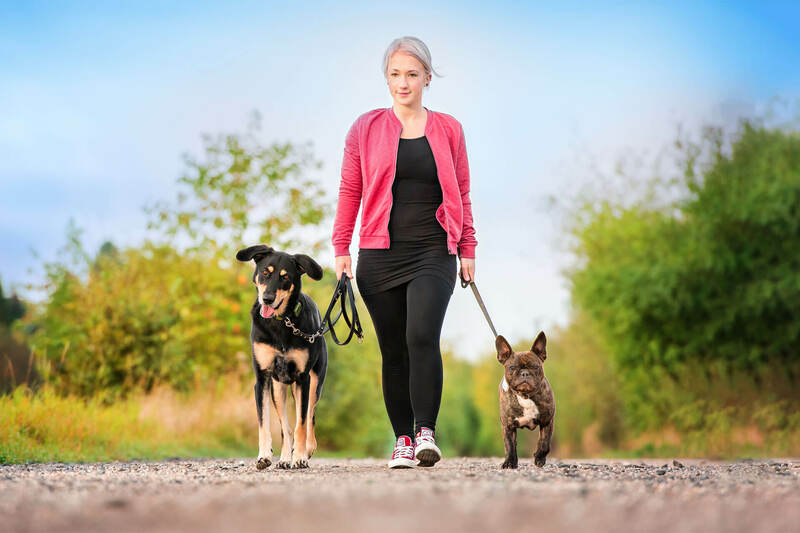 With the LIVE Tracking feature of Tractive GPS tracking device, you are able to follow the position of your dog in real-time, directly on your smartphone. 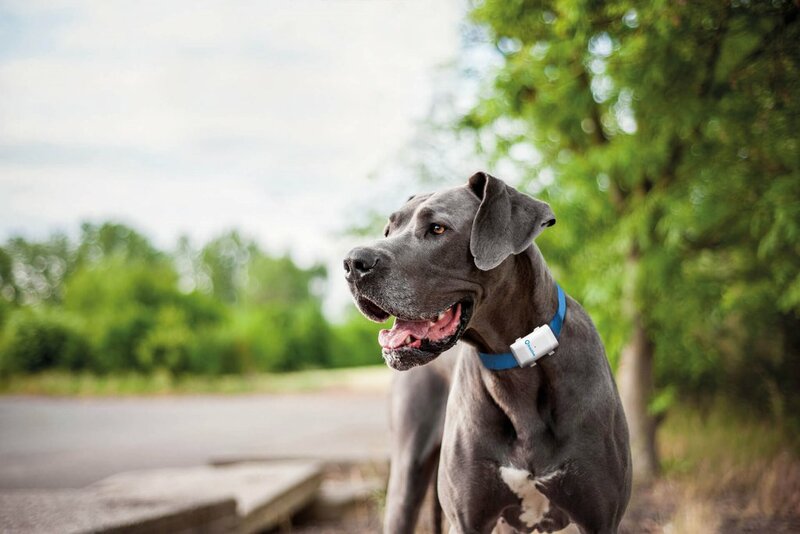 When used more frequently, the battery of the dog tracking device will also be used more, so a Tractive GPS XL would be the perfect fit for an active dog, since its battery lasts up to 8 weeks! Good to know: Tractive GPS XL is recommended for large dogs, with a weight of above 20 kg. Does battery life matter when choosing the right dog gps tracker? the battery life of your GPS tracking device needs to be suitable for your needs. While Tractive GPS Dog Tracker and Tractive GPS CAT Tracker have a battery life of 2-3 days, the Tractive GPS XL has an amazing battery life of up to weeks! Consider taking the second, when going for longer adventures with your favorite furry buddy! For which pet is the tracker suitable? For which weight is each tracker recommended? Learn more about all features and differences of Tractive GPS available trackers in order to make the best decision on the perfect dog tracking device for your sweetheart! Now you’re all equipped to get your four-legged friend the best dog gps tracking device: This will save you both a lot of trouble! Cat sense of direction: are cats really able to find their way back home?